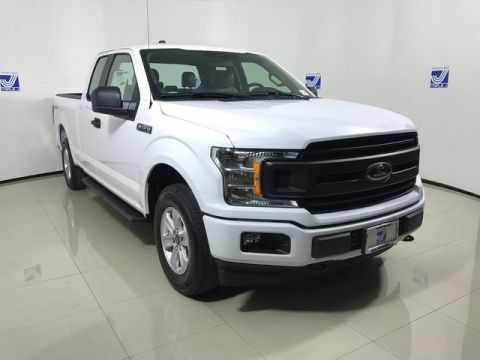 Whether you’re looking for a truck that can handle the demands of your jobsite, or want a pickup that can tow a boat out to Sumay Cove Marina, a new Ford F-150 is a great choice. 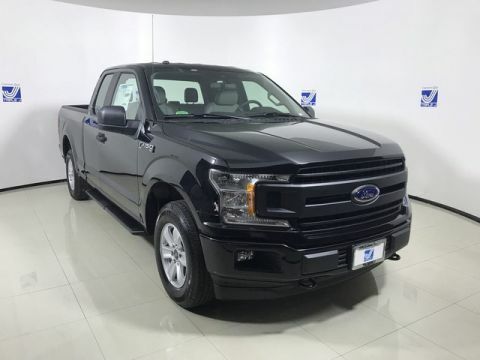 The experts at Edmunds.com have high praise for the 2019 F-150, saying that it “delivers big-time towing and hauling capabilities”, adding that, “It’s more than just a brawny pickup truck, though. The F-150 is also versatile enough for family duty. 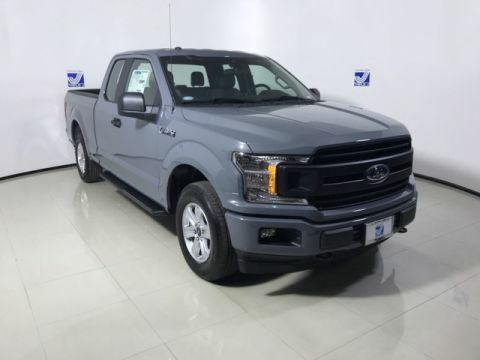 The interior is modern and comfortable and has many high-class touches.” Browse our new Ford F-150 inventory, then contact us to schedule a test drive today! 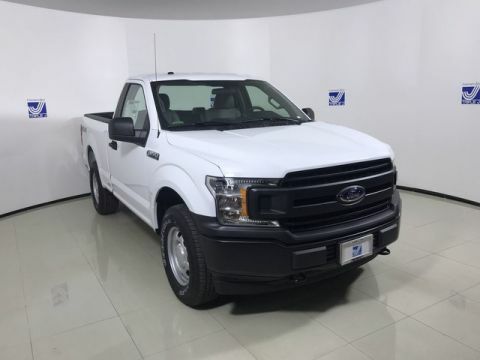 Why Buy a New Ford F-150 at Triple J Guam? 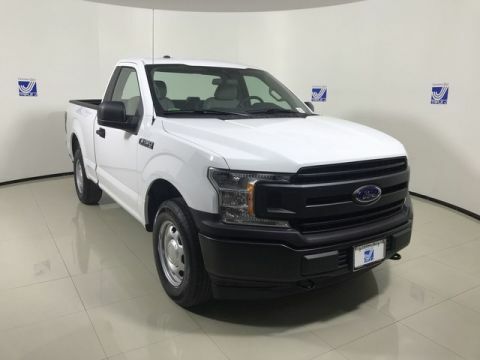 Here at Triple J Guam our goal is to make shopping for a new Ford F-150 as hassle-free as possible. We make it easy for you to calculate your payments and to get pre-approved for a low interest loan. Visit our dealership in Tamuning to get behind the wheel of the new F-150 of your choice today!